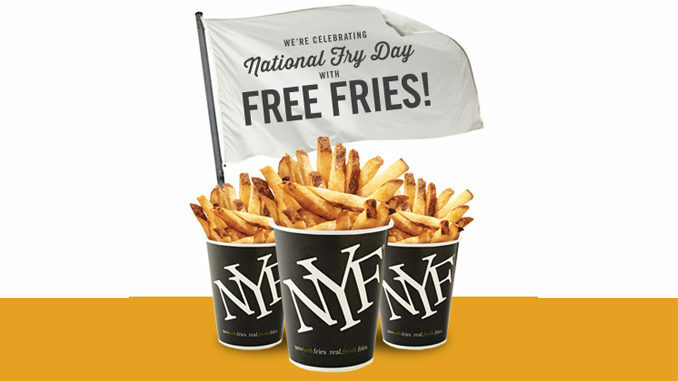 New York Fries will celebrate National French Fry Day by giving away free fries to its Fry Society Members on Friday, July 13, 2018. 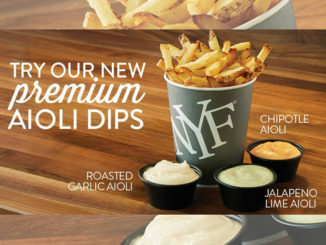 If you’re not already New York Fries loyalty program member, you can sign up for free at frysociety.newyorkfries.com. After you officially activate your Fry Society membership, a free small order of fries will be automatically loaded onto your account on Friday, July 13, 2018. 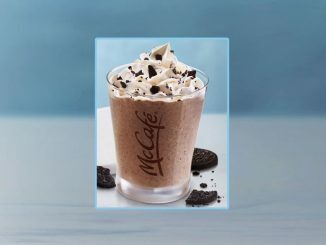 Once loaded, you’ll have until July 25, 2018 to redeem the reward at any participating location across Canada. 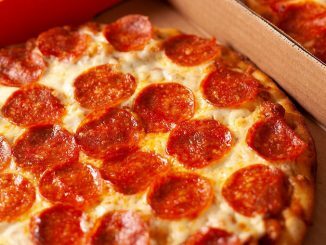 No purchase is necessary to redeem the offer. 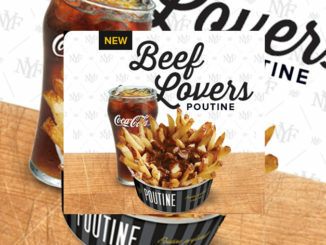 The brand’s classic fries are hand-cut with skins on and cooked to order in non-hydrogenated sunflower oil. 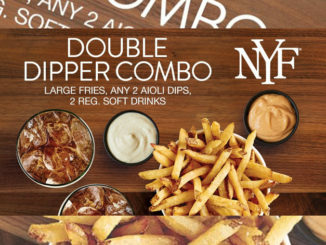 KFC Canada Adds New Summer Double Bucket And Double Down Jr.